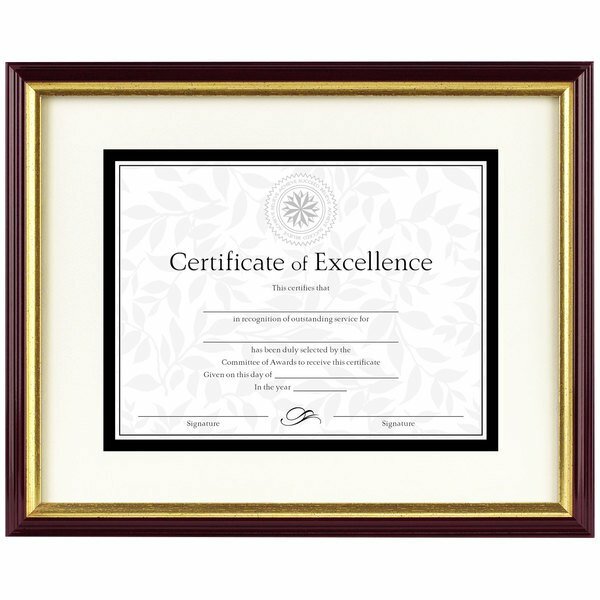 Display your diploma, awards, and certificates with this DAX 2703S2RX 8 1/2" x 11" mahogany / gold plastic document / certificate frame. Not only do you deserve to display your success that you worked hard to attain, but you also deserve a frame worthy of displaying your achievement. Featuring a classic mahogany color with gold leaf edge accents, a bevel cut profile, and a cream mat, this versatile frame is sure to lend a touch of elegance to any featured document, print, or photo. 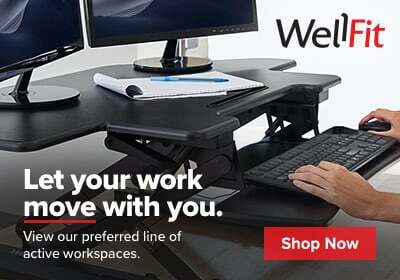 Made from plastic, this quality frame offers durability for long-lasting use in your office and is easy to seamlessly incorporate into virtually any decor. 11" x 14" matted to 8 1/2" x 11"